There is a lot of death, killing, murder and war in the news these last few days. In fact, death, killing, rebellion and war are in the news constantly. Most of us know that the “news” channels are scripted, and that the same message is delivered to Americans from coast to coast. 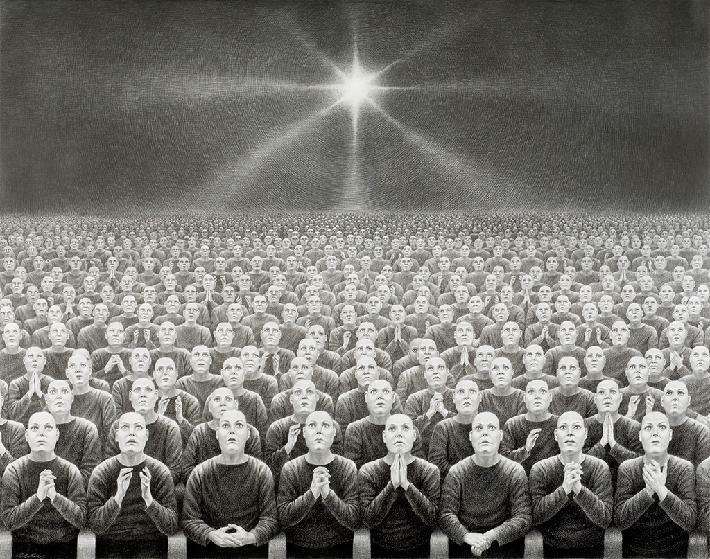 That universal message is important if the powers-that-be are to keep the citizens hypnotized and propagandized. We are expected to react only as the government plans for us to react. Watch the entire video. Multiple shooters are plainly heard, and as he drives away he picks up several hysterical passengers running from the slaughter. Share this now while youtube has it available. The murdering that took place in Las Vegas is not even close to being the “lone gunman madman berserk nut-job white man” that the national media promotes. 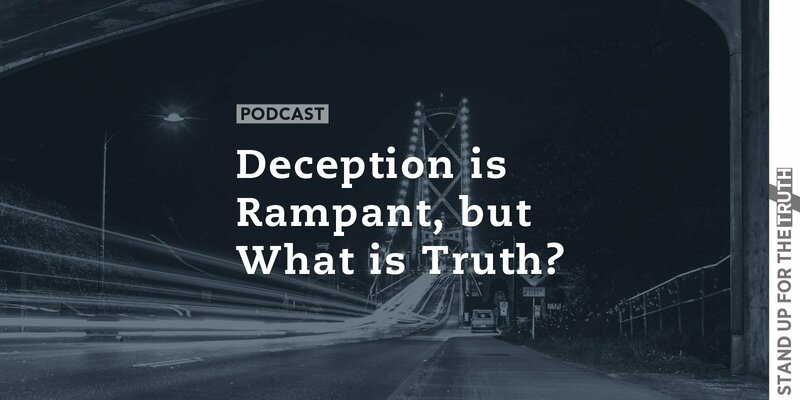 It is bearing false witness on a monumental scale. As more and more information comes in, and I do have videos to prove it, there were multiple shooters firing from multiple locations. Just as in 9/11, this is a set-up. The dead. Click to enlarge. The field is littered with the bodies of the dead. But regardless of 50+ people murdered, or 500+ people wounded, these things will continue to happen. If it was a real event, or a CIA staged event, it does mot matter because YOU are alive and YOU will have to face Yahuah when your own body dies. So what will YOU do with the remainder of your days? Do not fret over these bad things. Yes, they are bad, but WORSE IS COMING. Worse on an unimaginable scale. Calamities that destroy entire populations of people. Who will weep for them? What if its you? Who will weep for you? Why would the living weep, when they are next for the grave? Yahusha said that if it were not for His intervention, that no one would survive. So death, famine, disease, war – these will escalate to huge proportions. These are UNAVOIDABLE and are happening now. Gal 3:28 There cannot be Jew nor Greek, there is no slave nor freeman, there is no male and female; for you are all one in Christ Jesus. 29 And if you are of Christ, then you are a seed of Abraham, even heirs according to promise. 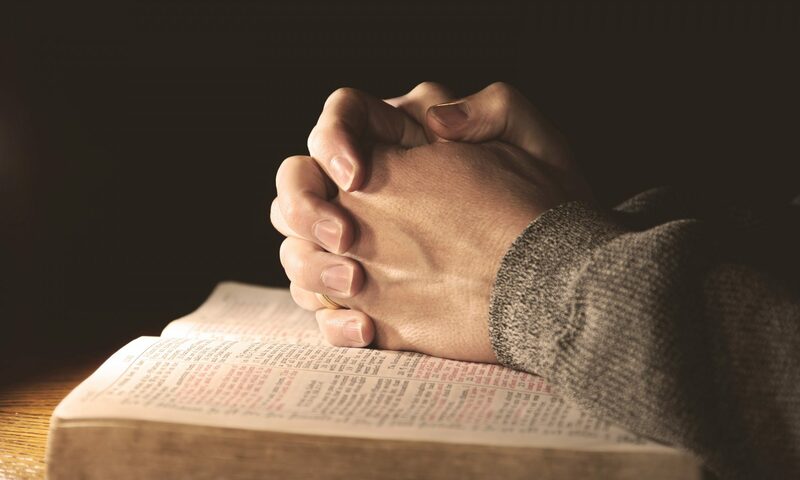 Deuteronomy 28:13 – “…If you pay attention to the commands of the Lord your God that I give you this day and carefully follow them, you will always be at the top, never at the bottom. Download my Torah notes, proof of all I teach. 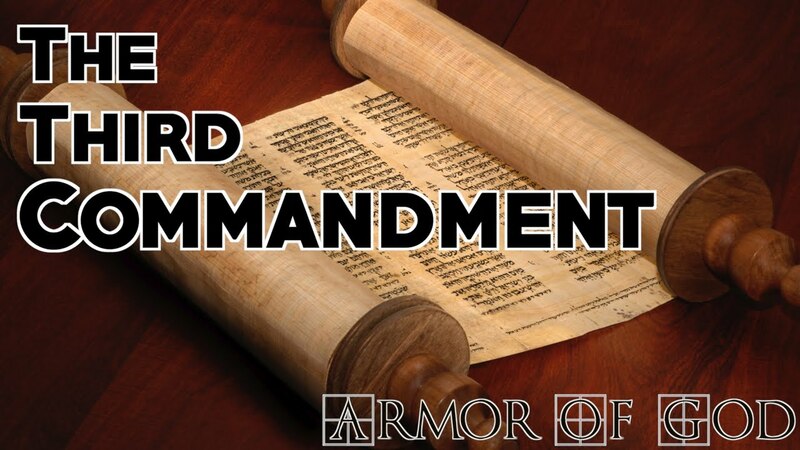 Read, study, learn, obey and teach the Torah – the commands of Yahuah as written in the first five books of the Holy Bible, and read, study and learn the Prophets in the Holy Bible. That is your assignment from Yahuah Himself. That is your only job. That is your mission, your hope, your Truth. It is your light, your hearts desire, your gladness and your peace. It is your strength, your wisdom, your vigor and your peace in the midst of chaos. Do not fear these calamities. Someday, maybe soon, you will physically die yourself. So GREAT! You will be rid of this stinking, satan-controlled evil, lying world. PRAISE YAHUAH! Hallelu-yah! You will be home with your Father and your family, where there are no more sorrows. That is our goal; always remember that. Yahusha plainly states that our obedience to His commands proves our love for Yahusha, and that Yahuah loves US because we love Yahusha. He finishes by declaring that He will manifest himself to us/me/you. Today He sits at the right hand of His Father, ruling rightly. 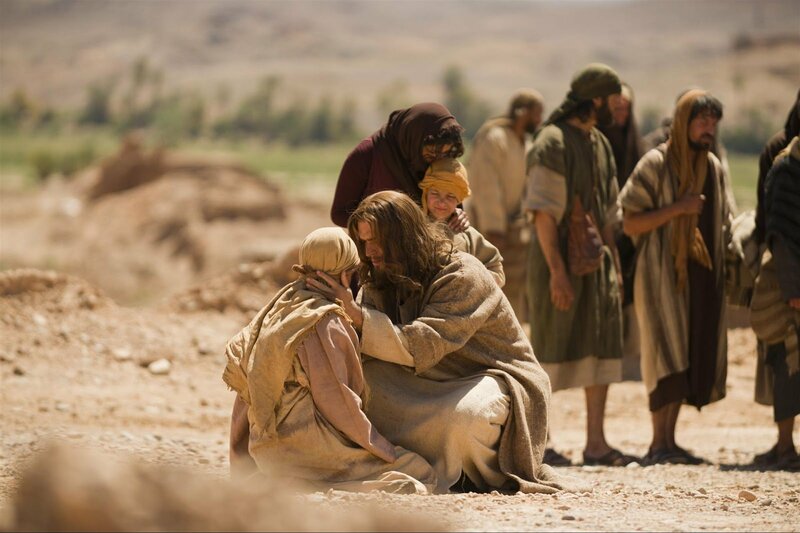 He is the true friend of all who love Him and follow His commands, and His commands are those of His Father. Listen, if we all get rounded up to be shot of beheaded or gassed or whatever, rejoice. What a spirit-filled prison camp that will be! Can you imagine it? The unsaved guards will be utterly dumbfounded as we dance, arm-in-arm together to our physical death, knowing that our time of sorrow is FINISHED. We are catching the ride home. Some of you are concerned about the fate of your children in this world, when the Righteous of Yahuah are arrested and executed. I understand, as I have small children myself. I wish I had an answer, but I do not. Yahusha said “If you are persecuted in one place, flee to another”. We will all eventually have to flee, probably. If I have to flee from South Texas, then the end truly has come because there is very little out here beyond San Antonio. Yahusha also commanded you to arm yourself. Do it. Obey Him. You will feel better immediately. 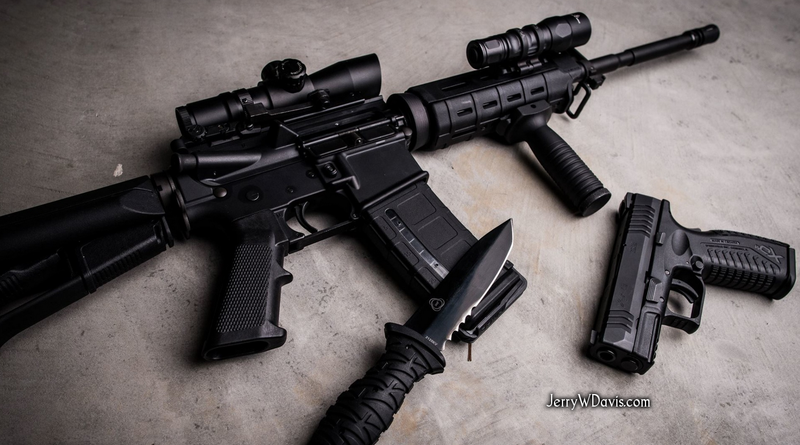 Personally, I strongly recommend a center-fire rifle that is magazine-fed with some kind of red dot sight on it. You will need plenty of ammunition of it. Expensive, you say? Yahusha knows that and do you know what He commanded as the remedy? He commands that you SELL PROPERTY until you can properly arm yourself. Disobey if you want, rebellion is never Holy and is always satanic. There is no “middle ground”; we either obey Him or we sin. Period. Back to the children – guard them. Keep them close. Fight for them when necessary. 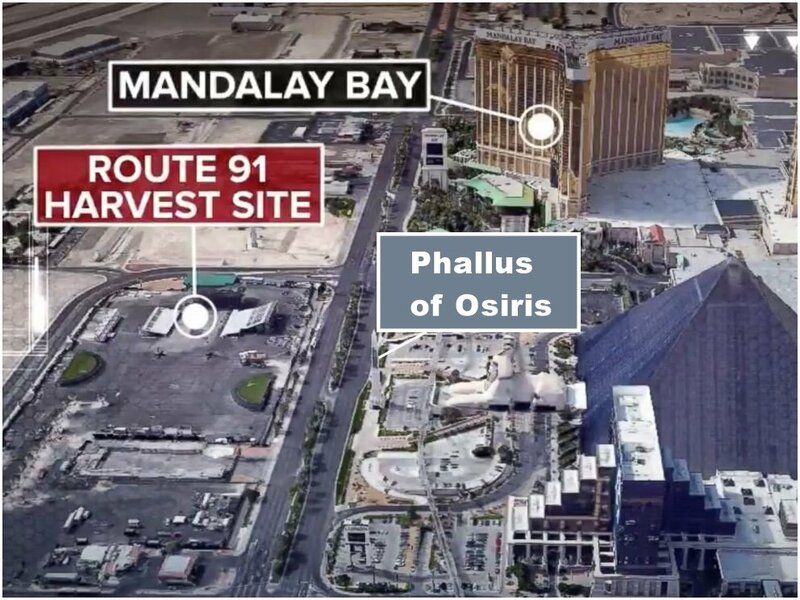 The battle is begun and it started the day after The Day of Atonement when the false-flag/CIA-funded wholesale slaughter of people took place in Las Vegas, directly in front of the Phallus of Horus, a satanic ritual killing to the Illuminati God of the Underworld, Osiris. The Phallus of Osiris is a tall column out in front of the Sphinx, which is in front of the Pyramid. You can see the shadow of the Phallus of Osiris as it stands right beside the road, overlooking the ritual slaughter of these human beings. 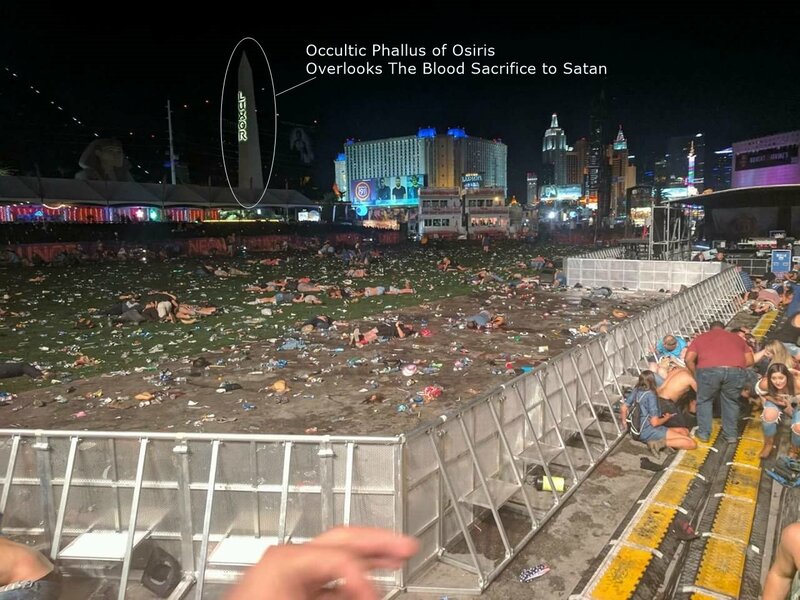 You can be certain that this slaughter was made to the satan, and that the luciferians planned this blood sacrifice because they want something. War, possibly; victory against N. Korea. Do you understand now? That is how this satanic world operates, especially in the United States. Especially the United States. During research for the book (which hit #1 the day of its release – thank you), I traveled to Washington DC, where I and one other person met with Masons at the House of the Temple, the headquarters of the Supreme Council of the Scottish Rite. These men were very cordial and mostly responsive to our questions, even confirming our understanding of the influence of Freemasonry in American history. Only when I pressed one of them about a ritual called the Raising Ceremony (the raising of Osiris from the dead—a.k.a. Hiram Abiff), which is conducted in the Temple Room on the third floor of the building, did these Masons become evasive and visibly uncomfortable. 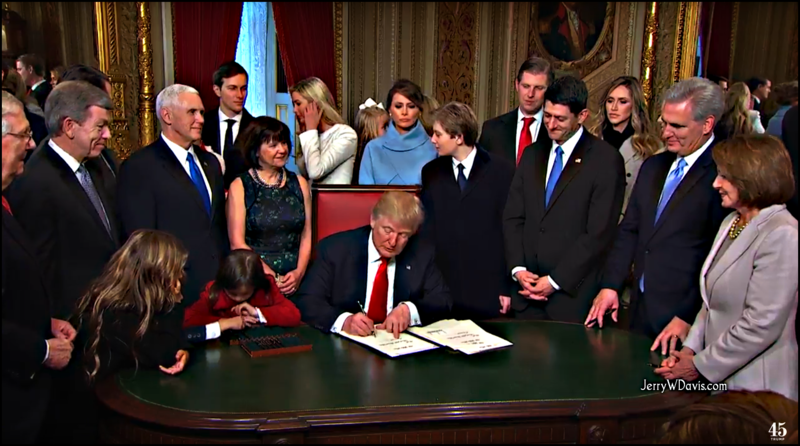 The reason for this is that in addition to the Raising Ceremony being conducted when members reach the 33rd Degree of Scottish Rite Freemasonry, this strange ceremonial is performed without public knowledge in the Temple Room at the inauguration of every U.S. president. Why? Because deep esoteric meaning behind Egyptian and Rosicrucian magic that was incorporated in the rites and rituals of Freemasonry holds that the spirit of Osiris can be raised from the underworld and “installed” (for want of a better term) in the reigning king or president. This is why the U.S. Capitol Dome is laid out so as to face the Obelisk known as the Washington Monument, as well as other puzzling architecture in Government Center. A complete copy of Dr. Horn’s (Christian Ph.D. research writer) book Apollyon-Rising-Tom-Horn is downloadable as a .pdf . If you love to learn about what you are fighting against, this short book is a tremendous resource for you. I love you. I care for you, and I desire only to share Truth with anyone who has ears to hear. My agenda is to study the Word, to obey the Commands of Yahuah, to love all other people and to advance the Kingdom until I go home. If you ever have a question or comment, if you think I err’d, please let me know. I do err from time to time, and love the truth when someone gives it to me. Rejoice in these days. Yahuah will destroy the United States, and it will be obvious to the entire world that Yahuah did it. Natural disasters unlike anything since the flood will eliminate this evil, rotting corpse of a nation from the earth, and good riddance. The church is almost dead and the satanists will rule when the anti-christ rises. What a horror. The Lord Is Speaking Loudly. Who Has Ears To Hear? Rev 12, Eclipses 7 Years Apart, Directly Over New Madrid Fault and the Mississippi River is Drying Up. 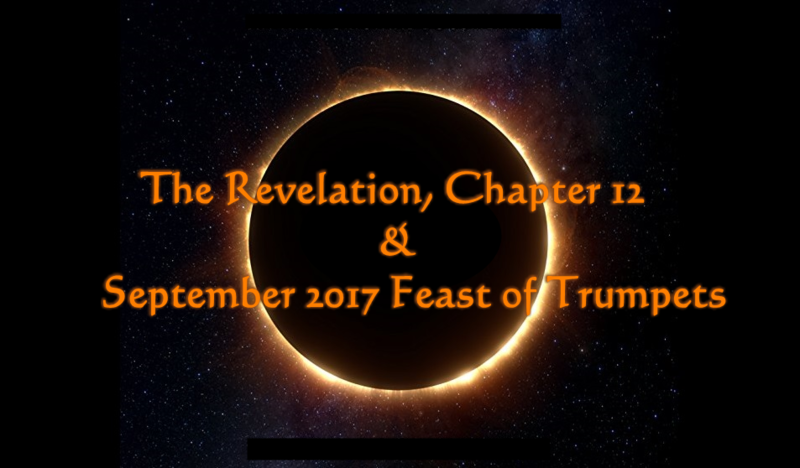 The Revelation 12 sign that took place the week ending Sept. 23rd was indeed a sign. Obviously, clearly, prophetically, it was a sign that was fulfilled. But a sign of what? Yahuah is efficient. He wastes not. This sign was thousands of years in the making, and His word will not return to Him void. Therefore, the faithful will remain vigilant because Yahuah is talking to us. The two videos below highlight and clarify a few things, and both are from superb brothers in Yahusha. The first one is by Steve Cioccolanti, (go subscribe later) a terrific Christian teacher down under in Australia. He is very in tune with the Word and things happening in the world, and he pulls no punches. His video is a satire on people who do not believe in signs, and he really gets his point across. Good work and you will benefit from watching it, and you will benefit most from watching these in order, from top to bottom. This next video is from my friend Scott Clark, who set the Internet on fire with his work on the Sept. 23rd sign in Virgo, opening the Feast of Trumpets. Apparently (maybe I got missed?) there was no rapture during the sign, but that means nothing. I hoped for a ride out of here but did not bet the bank on that. Nonetheless, Scott has produced a follow-on piece that has some eye-popping information in it, following the star signs right along the very same path that Virgo is on. The next signs are right there at her feet, and indicate strongly that this sign is not finished. Watch it. Last, I want you to take a look at this video of the Mississippi river drying up. This is current as of today, Sunday, October first. With all the rain from two hurricane, water should be everywhere. 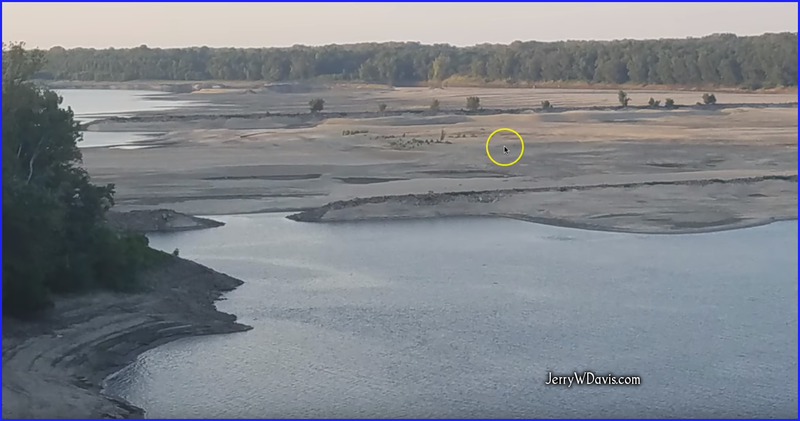 But the Mississippi is going dry, as proven by the video evidence. This is alarming, certainly, but the most unsettling aspect of this is the fact that the water loss is taking place directly above the New Madrid fault line. In top of that, the New Madrid fault line is directly under the path where the two solar eclipses CROSS, one in 2017 and the next in 2024. X marks the spot, folks. 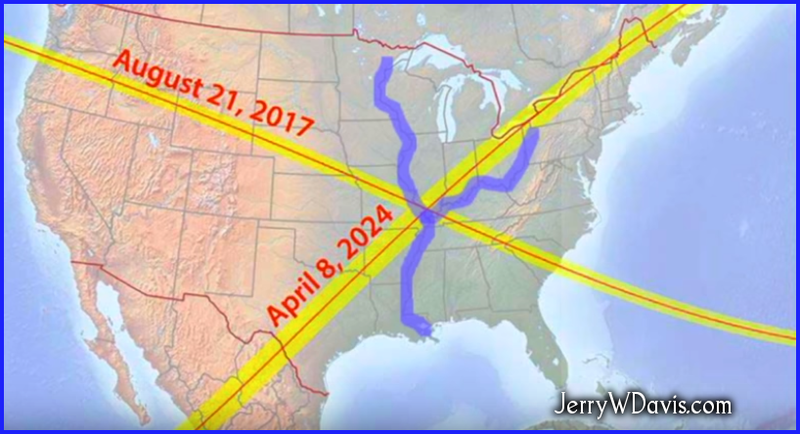 Here is a map of the eclipse path’s over america in 2017 and 2024. Seven years apart. Yahuah is beating a big drum here, brothers and sisters. Get your house in order. The Mississippi is drying (leaking into the fault, no doubt) directly under this “X”. That leaking water will lubricate the New Madrid fault, increasing the likelihood of earthquake, and probably soon we will have another catastrophe on our hands. By the looks of the river bed, I bet the leak started the day of the huge 8.1 Mexican earthquake. X Marks the spot. Two total solar eclipses cross directly over the New Madrid Fault. And today the Mississippi river is drying up all along the New Madrid fault directly underneath the river. Not a bird falls to the ground except it be the will of Yahuah. Praise Him. I believe this coming September 20-24th will present the most powerful and holy event that I have seen in my lifetime. In my soul, I count down the days. I can feel something rising so strongly that I almost tremble. Is it a rapture, as many believe? Or is it the unleashing of the shatan on the world to destroy those who have the testimony of Yahusha and who keep His commands? This much is certain: the sign in the heavens regarding the birth of the infant (the church, which was conceived at Pentecost, born finally of spirit? ), with the dragon waiting at her feet to destroy the newborn male child, could not be more highly defined than this sign. This sign is completed the week of the Feast of Trumpets, which is the exact next feast that Yahusha will fulfill, and is one week away from you. Now is the time. It will be fulfilled, but how? What does this mean for the obedient? The destruction of Houston is far worse, and of a much wider scale than we can properly wrap our brains around. Houston is a very large, very muscular, intelligent and hard-working city. I know, because I lived there until 2012, and was professionally employed to recruit mechanical engineers for the oil and gas companies. Houston is a “Super City”. It has the largest deep-water port in the United States, and trade from all over the world enters through the Houston Ship Channel. 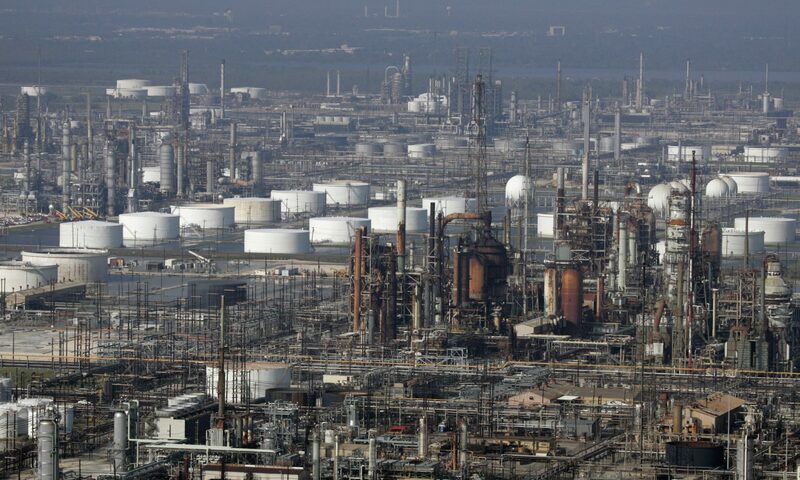 Trucking, manufacturing, and oil refining are all oriented around Houston and the thousands of oil tankers lined up to deliver crude oil to the refineries linked just below. It is not clear exactly what prompted Chappelle-Nadal’s comment. But it was likely made in response to a discussion about the ongoing controversy over Trump’s comments about the violence in Charlottesville, Va. over the weekend. According to KMOX, U.S. Secret Service in St. Louis is looking into Chappelle-Nadal’s post. State and national politicians called on Chappelle-Nadal to resign over the remarks, but she says she has no plans to do so. “All sides need to agree that there is no room for suggestions of political violence in America — and the Missouri Democratic Party will absolutely not tolerate calls for the assassination of the President,” he said. Chapelle-Nadal told the Springfield News-Leader that she regretted her post but said she has no plans to resign. “Hell no!” she said when asked by a reporter if she will quit her position.